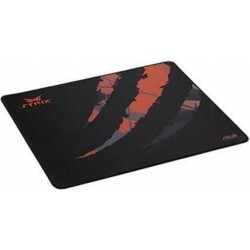 Smooth and flat surface ensures mouse glides quickly across the entire pad with zero hindrance, just perfect for games that demand fast, efficient movement. 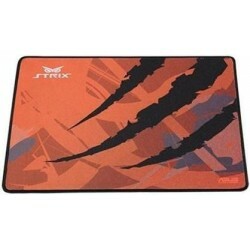 Composed of high quality cloth and a rubber base this supersized mouse pad is especially ideal for people using a low sensitivity or high resolution. 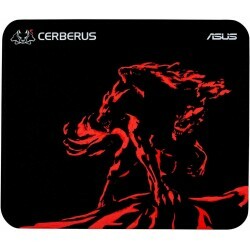 The Asus Cerberus Mat is optimized for gaming if you have limited space at your battle station. 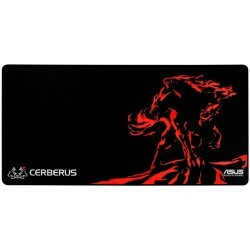 The Asus Cerberus Mat is optimized for gaming at your battle station. The Asus ROG Scabbard sets the stage for your most epic fights and stunning victories. 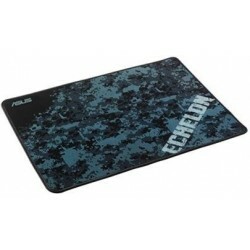 The search for the ideal vertical gaming mouse pad is over.